Debut Date 3 May 1936. Outfielder 13 Years. Hall of Fame. Inducted 1955. Served in the Pacific for the U S Army Air Corps during World War II. In 1939 he was the last right-handed hitter to hit more than .380. He had an interest in a restaurant on Fisherman's Wharf in San Francisco and did endorsements for selected products. 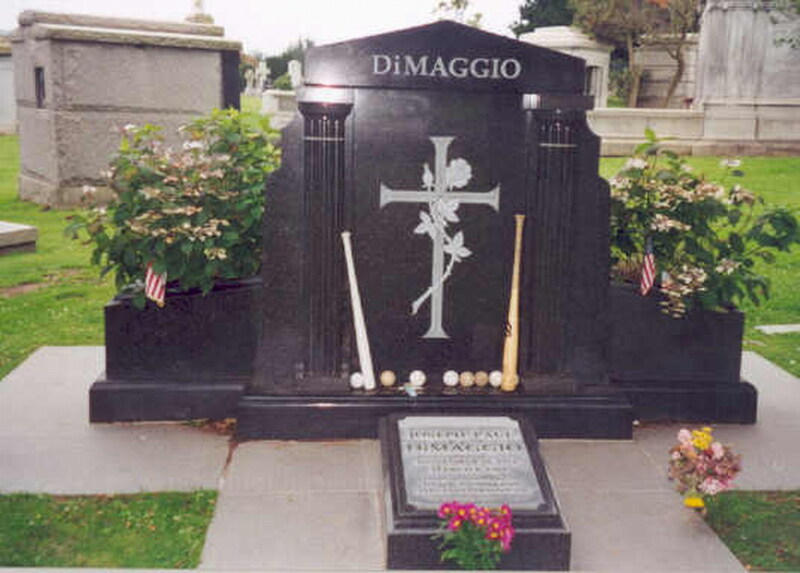 In 1977 he was honored with the Presidential Medal of Freedom and in 2003 he was inducted posthumously into the Pacific Coast League Hall of Fame. Died following a six-month struggle with lung cancer. Last Updated 25 Jun 2009.